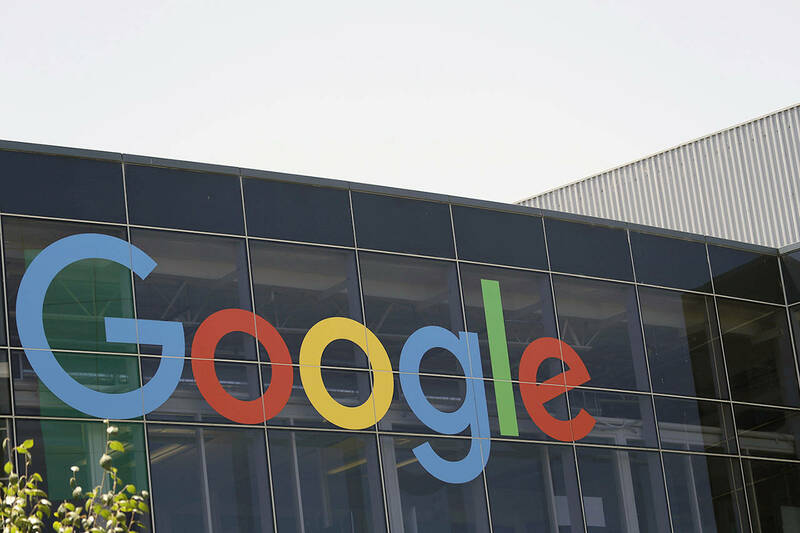 The company Google has officially announced the suspension of its commercial alliances with two Chinese advertising agencies. Although the company had managed to renew its license to finally operate in the Asian country after months of problems and different controversies, Google has decided to permanently suspend its commercial alliances with Universal Internet Media and Xian Weihua Red, two of the main advertising agencies from the country. Earlier this year, Google announced the cessation and operation of the version of its search engine in China after being targeted by different computer attacks, which led to the decision to divert its traffic to the version of its search engine in Hong Kong. The different media and press of the Asian country point out that since the problems between the Chinese Government and Google began, there has been growing concern among advertisers that reduced advertising in the US search engine. Analysis and data such as those offered by the research firm Analysys International, showed that the search engine rate decreased by up to 24 percent during the second quarter of the year. In parallel, the Chinese search engine Baidu, Google’s main competitor in this country, announced just a week ago its economic benefits that during the second quarter of 2010 exceeded 100 million euros, 118% more than in the same period of last year, due in large part to the market loss of google’s own search engine. Baidu’s results report also indicates its growth during the second quarter of the year driven primarily by a 25 percent year-on-year increase in its advertising revenue.